This bill was started in Clackamas Co.
Full service businesses you won't find in the mall or in smart growth development. 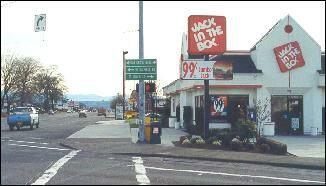 * Jack in the box is a random picture from McLoughlin / BRT page. Ortem was not paid for its use.